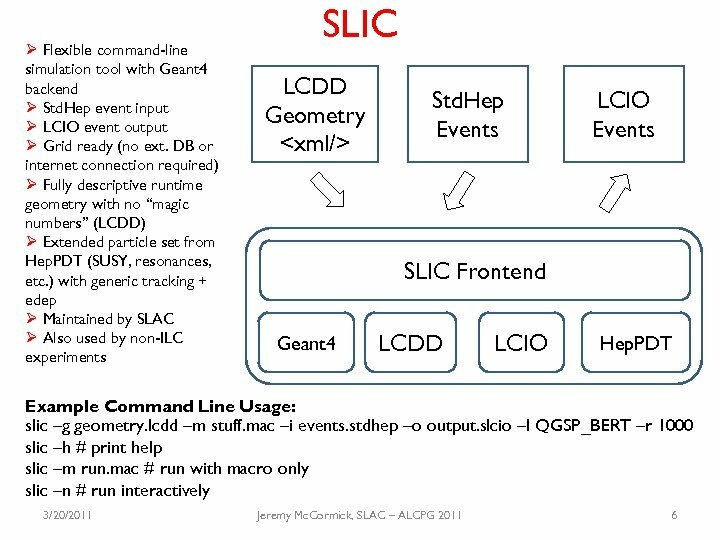 Conclusions Ø Si. 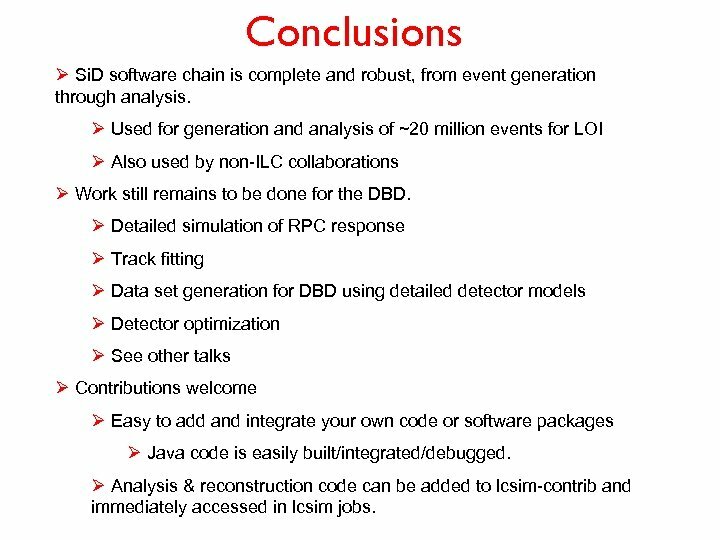 D software chain is complete and robust, from event generation through analysis. 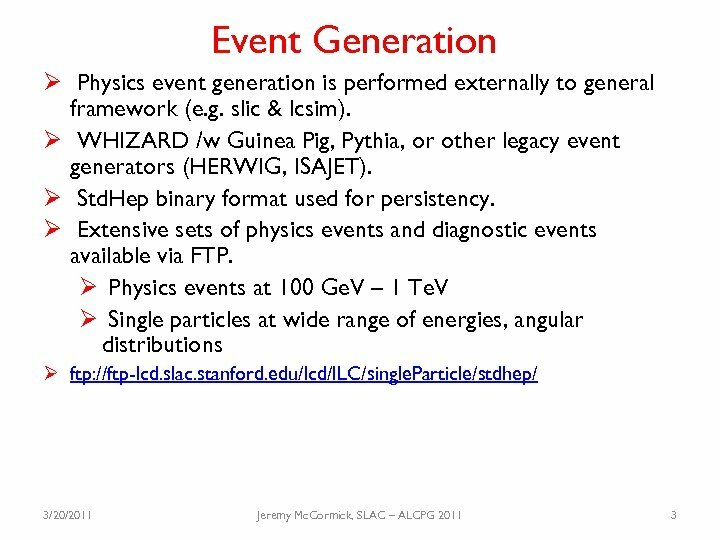 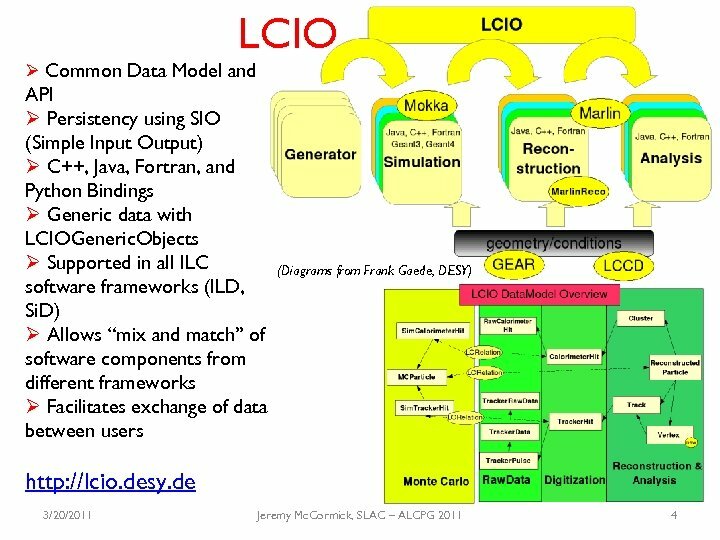 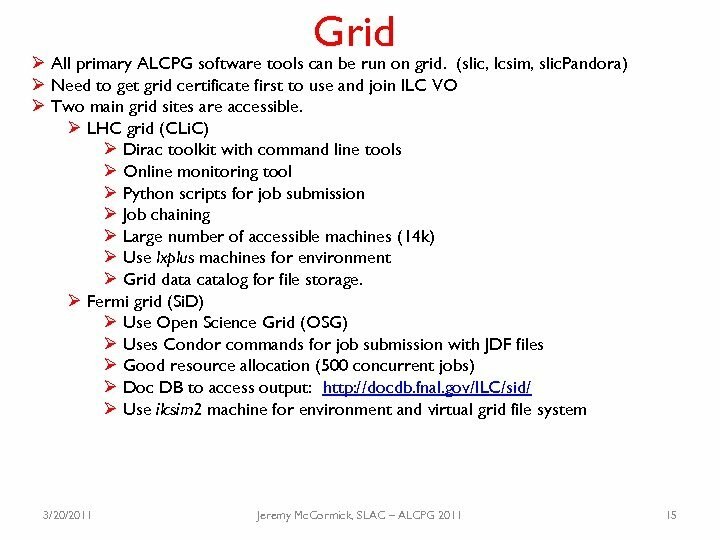 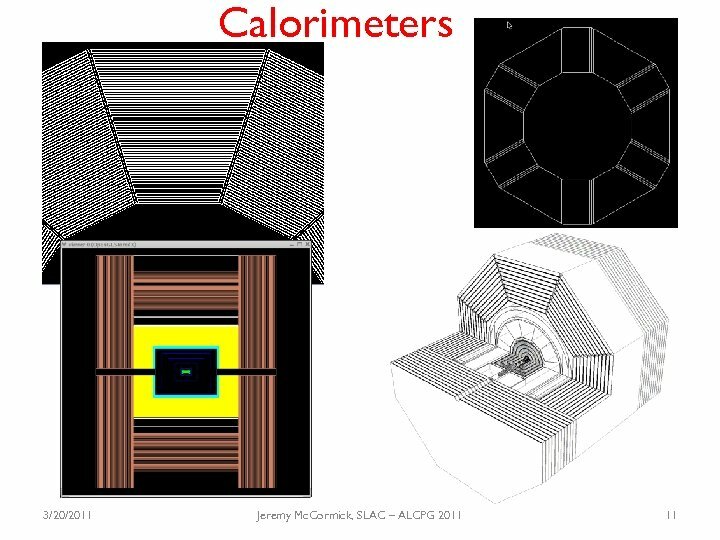 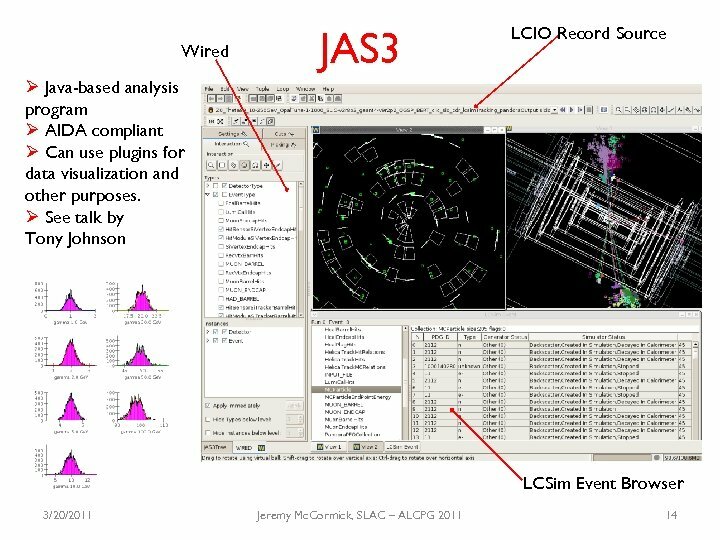 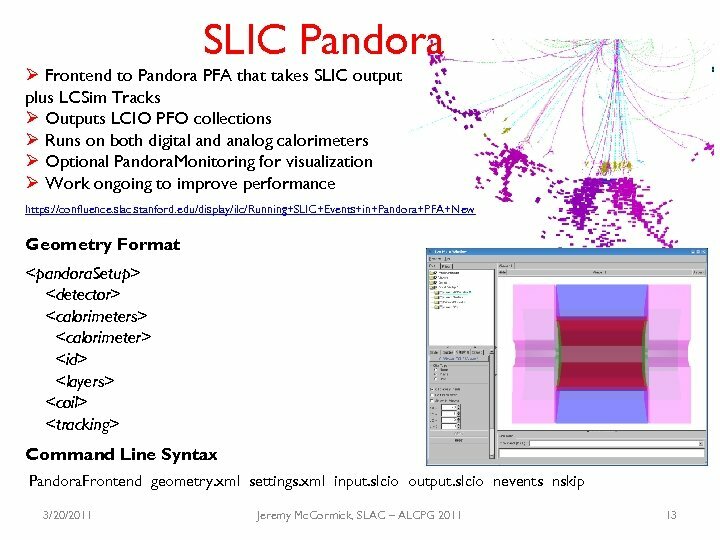 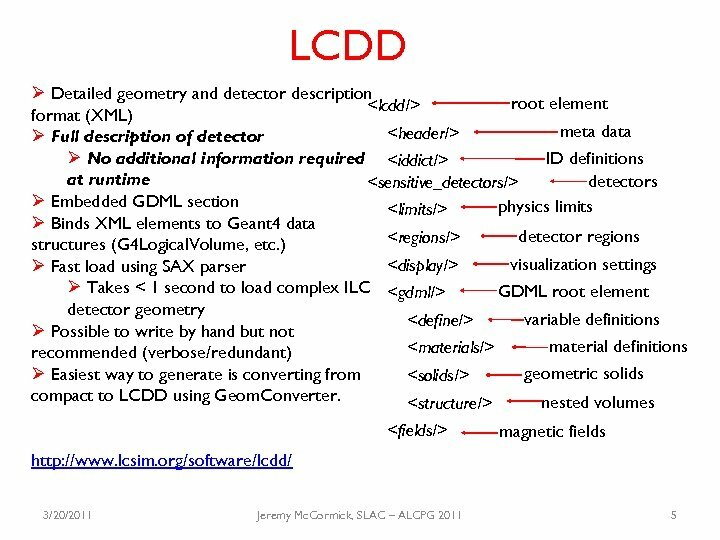 Ø Used for generation and analysis of ~20 million events for LOI Ø Also used by non-ILC collaborations Ø Work still remains to be done for the DBD. 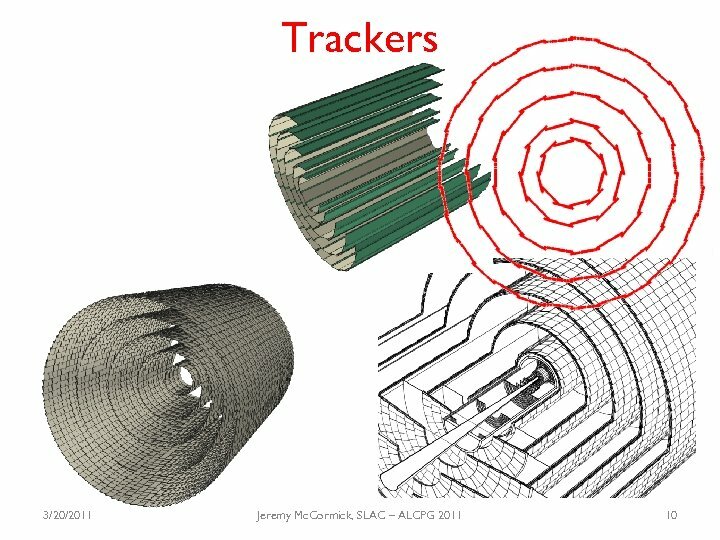 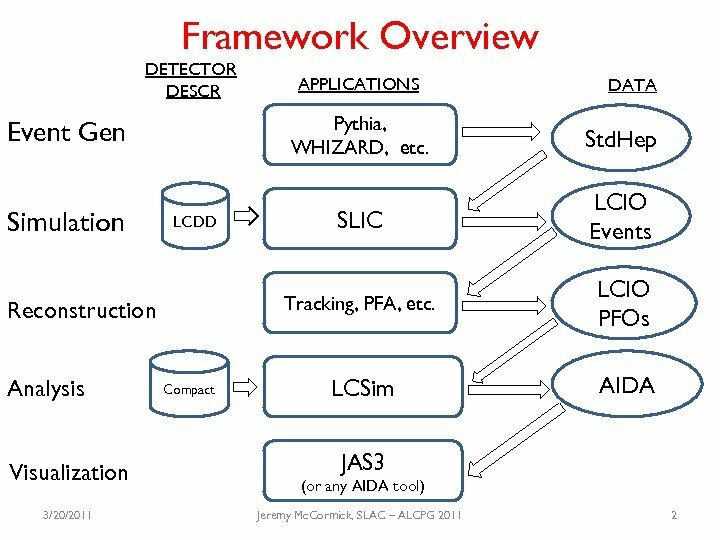 Ø Detailed simulation of RPC response Ø Track fitting Ø Data set generation for DBD using detailed detector models Ø Detector optimization Ø See other talks Ø Contributions welcome Ø Easy to add and integrate your own code or software packages Ø Java code is easily built/integrated/debugged. 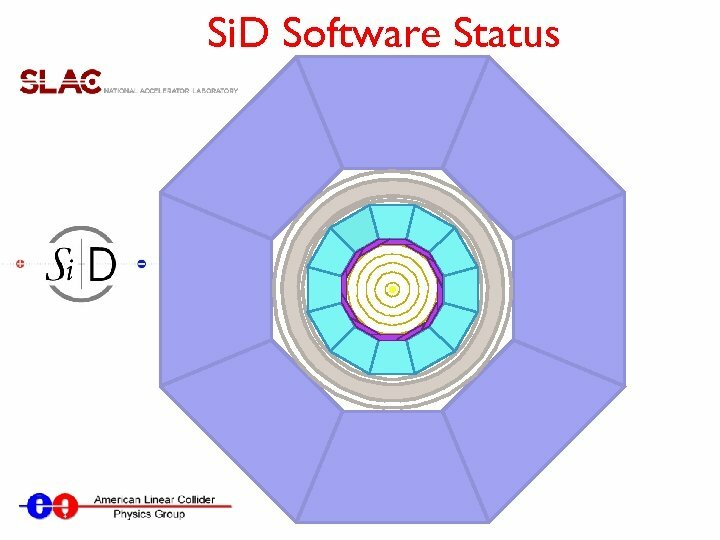 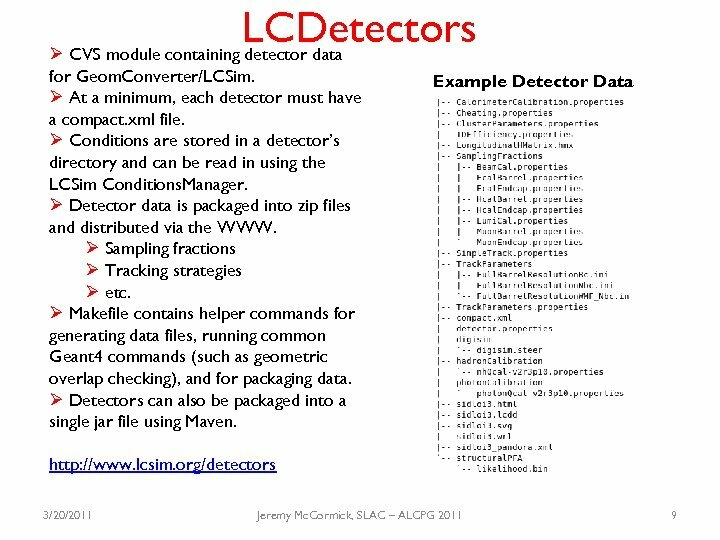 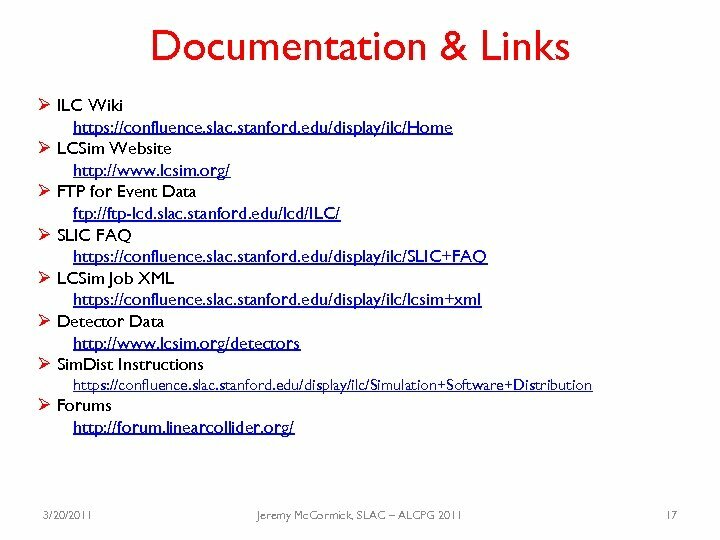 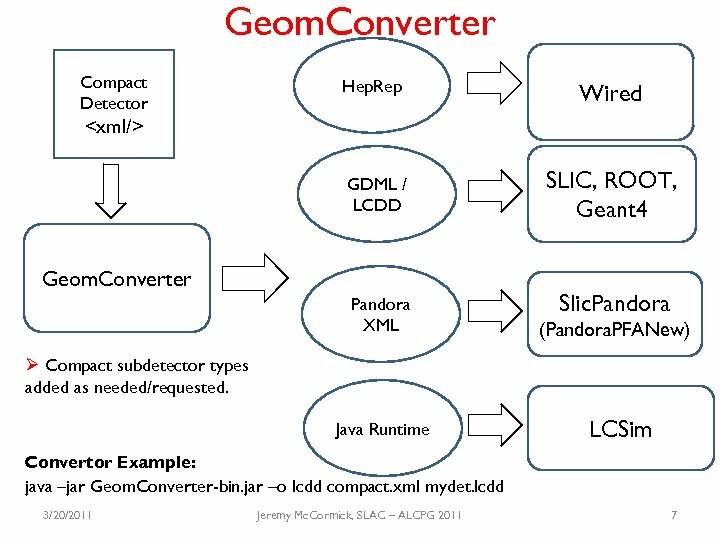 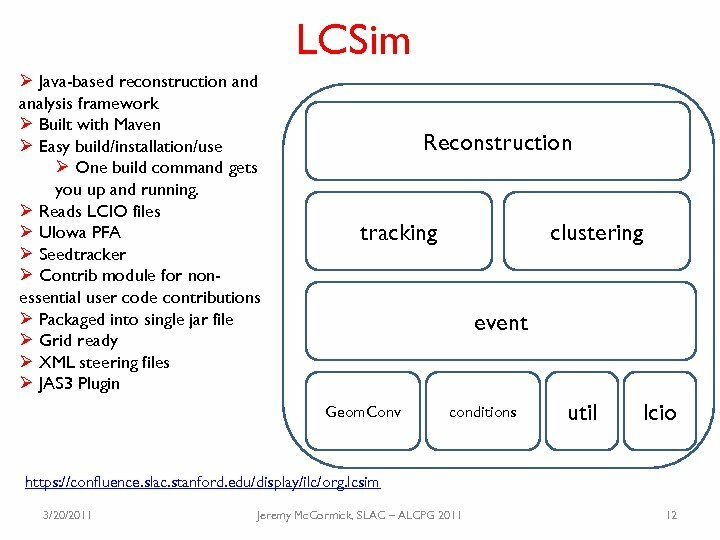 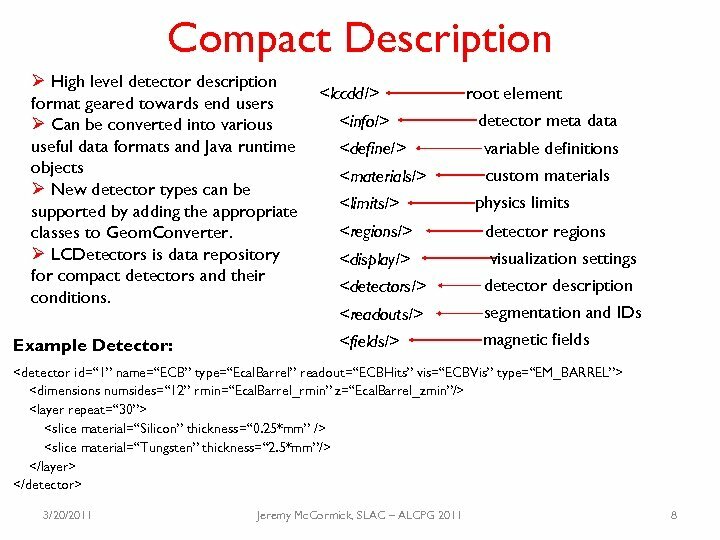 Ø Analysis & reconstruction code can be added to lcsim-contrib and immediately accessed in lcsim jobs.